Korea Foundation award to the UC Riverside center will support an April 28 conference on the eve of the 20th anniversary of the Los Angeles Civil Unrest. 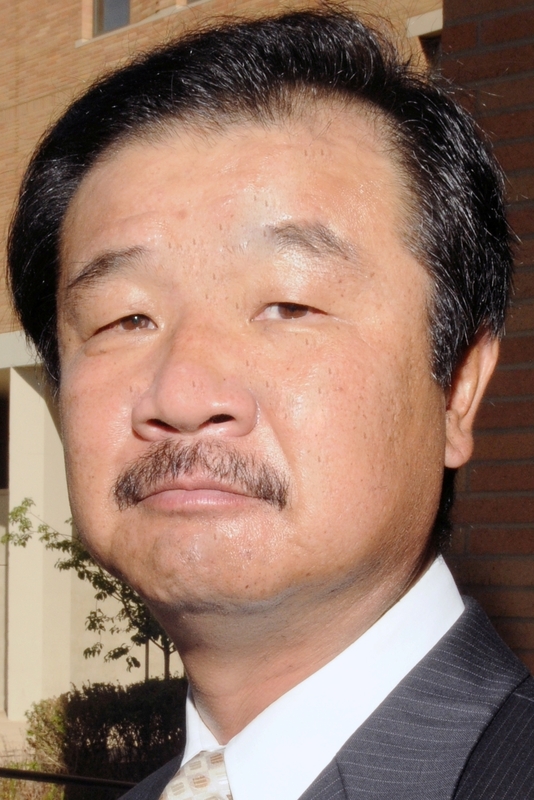 RIVERSIDE, Calif. – The Korea Foundation has awarded $20,000 to UC Riverside’s Young Oak Kim Center for Korean American Studies to support an April 28 symposium on the 20th anniversary of the 1992 Los Angeles Civil Unrest that devastated Koreatown. The YOK Center is leading the Sa-I-Gu 20 Consortium that is hosting the conference, which will examine the social, political and cultural implications of the riots and evaluate the future of Koreatown. Sa-I-Gu means “4-29” and refers to the day that rioting began. The daylong event will begin at 9 a.m. at the Garden Suites Hotel in Koreatown, 681 S. Western Ave., Los Angeles. The riots followed the acquittal of four white and Hispanic Los Angeles police officers in the beating of a black motorist. A total of 53 people died, thousands more were injured, and damage to businesses – particularly those owned by Korean and other Asian immigrants – and other property topped $1 billion before the violence ended on May 4, 1992. The conference, “Confronting Sa-I-Gu: 20 Years After Koreatown Burned,” will feature three panels with speakers who will discuss: Perspectives: Tales from the Frontline; Transformations, Where is our Community Today; and Looking Ahead, a Roundtable Discussion. Among the speakers are: Connie Kang, a former Los Angeles Times reporter; Los Angeles Fire Department Chief Deputy Emile Mack; Rev. Eric P. Lee, president/CEO of the Southern Christian Leadership Conference of Southern California; Alexandra Suh, executive director of the Koreatown Immigrant Workers Alliance; Grace Yoo, executive director of the Korean American Coalition; and Edward Chang, professor of ethnic studies and director of the Young Oak Kim Center. Established in 1991, the Seoul-based Korea Foundation is an independent organization affiliated with Korea’s Ministry of Foreign Affairs. It is supported by public funding and private donations, and works to enhance Korea’s image and global reputation by promoting academic and cultural exchange programs. Consortium members are: Edward T. Chang, professor and director, Young Oak Kim Center for Korean American Studies, UCR; Jerry Kang, Korea Times-Hankook Ilbo shair in Korean American Studies, UCLA; Barbara Kim, professor of Asian and Asian American Studies, CSU Long Beach; Do Kim, board president, The K.W. Lee Center for Leadership; Hyojoung Kim, director and professor, Center for Korean and Korean American Studies, CSU Los Angeles; Edward J.W. Park, professor and director, Asian Pacific American Studies Program, Loyola Marymount University; Kyeyoung Park, professor of anthropology and Asian American Studies, UCLA; Jung-Sun Park, professor, Asian Pacific Studies Program, CSU Dominguez Hills; Johng Ho Song, executive director of the Koreatown Youth and Community Center; David K. Yoo, director and professor, Asian American Studies Center and department, UCLA; Grace Yoo, executive director, Korean American Coalition; Alexandra Suh, executive director, Koreatown Immigrant Workers Alliance; Mary Yu Danico, professor and vice chair, Psychology and Sociology Department, Cal Poly Pomona, and president-elect of the Association for Asian American Studies; Korean American Family Services Center; and Wilshire Center Koreatown Neighborhood Council. Co-sponsors of the event are the Association for Asian American Studies AAAS Southern California Region, the UCLA Asian American Studies Center and the UCLA Korea Times – Hankook Ilbo Chair in Korean American Studies. To request additional information or to register for the event, contact Edward Chang at 951-827-1825 or e-mail him at Edward.Chang@ucr.edu.